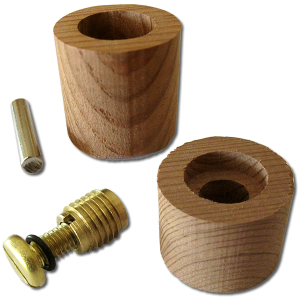 Leash plugs and vent bodies are now available as sets which include two 1 1/4″ diameter salvaged redwood ‘finish’ plugs with one threaded brass insert and one stainless steel leash pin. We are pleased to now be offering our unique recessed wood leash plugs and vent bodies. 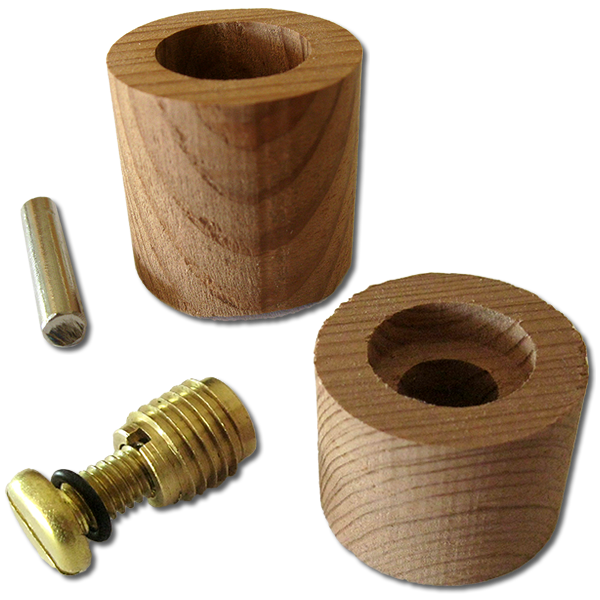 Our vent systems include a threaded brass insert in a salvaged old growth redwood “plug”. Our salvaged old growth redwood leash plug comes with a 1⁄4” stainless steel pin ready to be epoxied into place when installed. 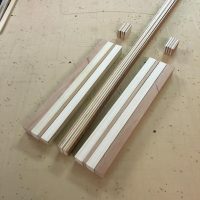 The screw insert for the vent is ready to be installed in the salvaged old growth vent body and installed in your board. 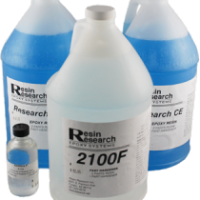 Free Shipping in the continental United States. 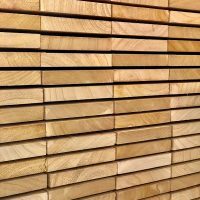 International customers please contact us for international shipping rates.